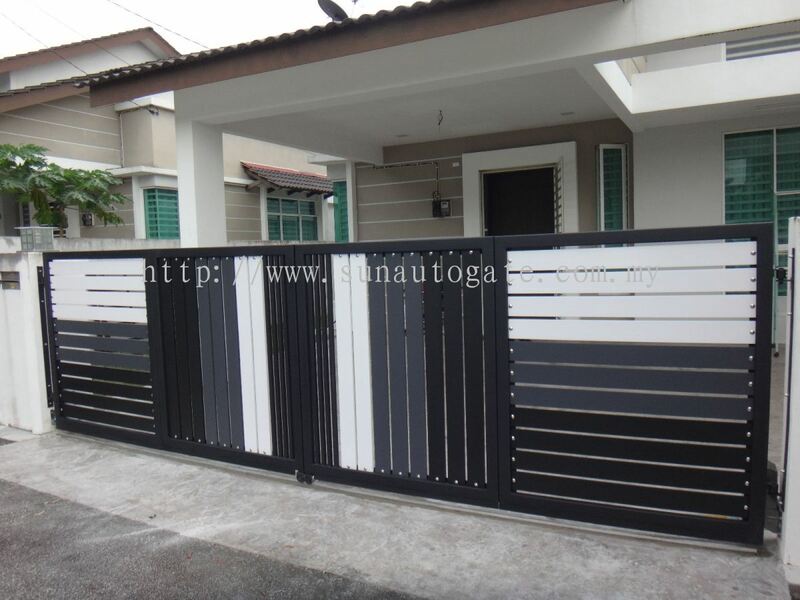 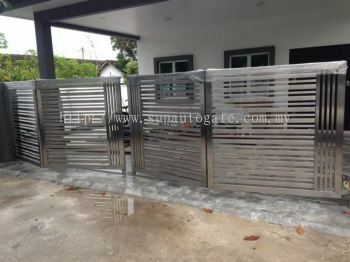 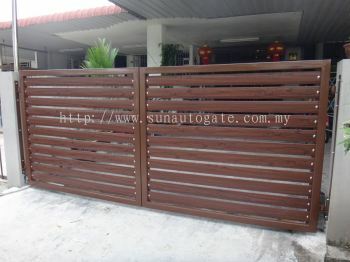 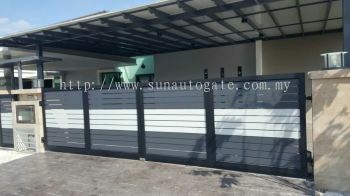 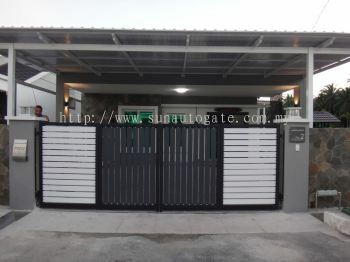 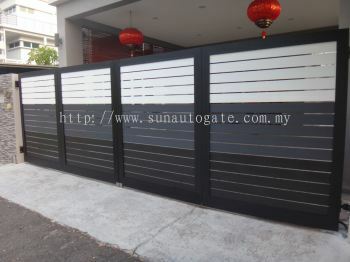 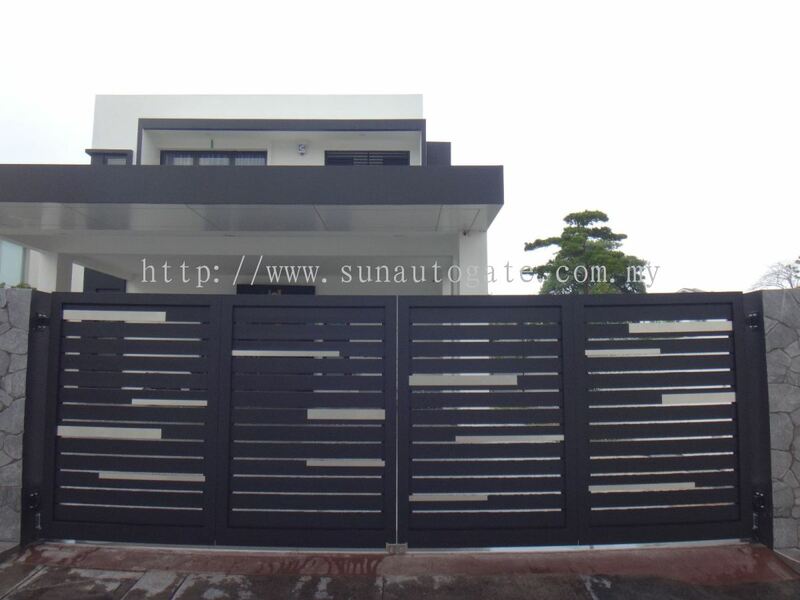 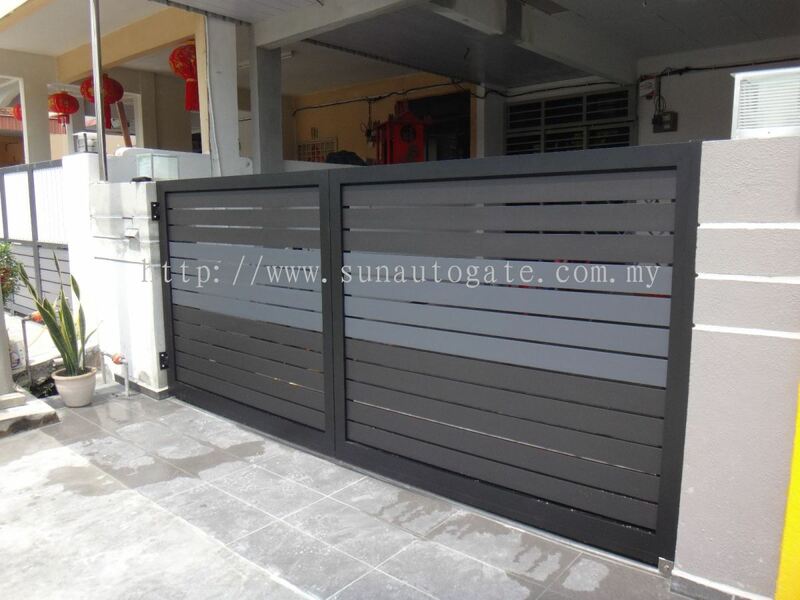 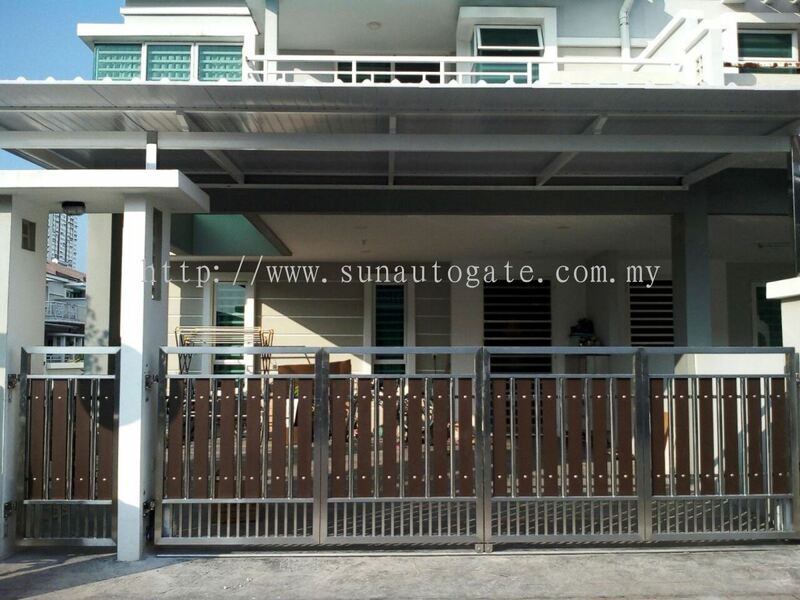 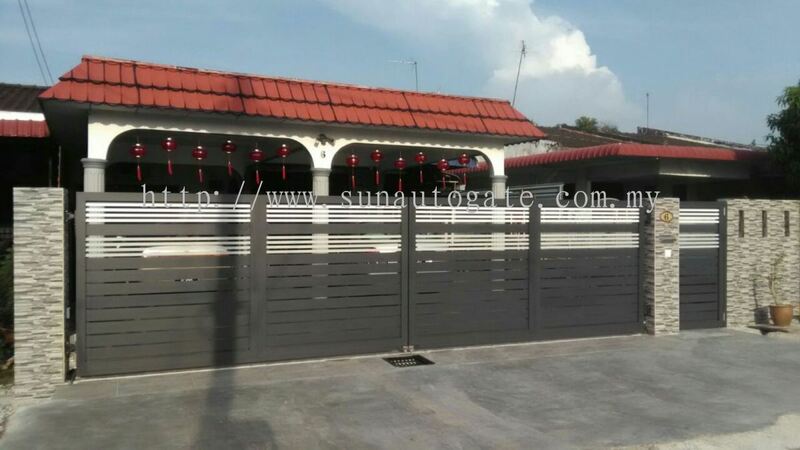 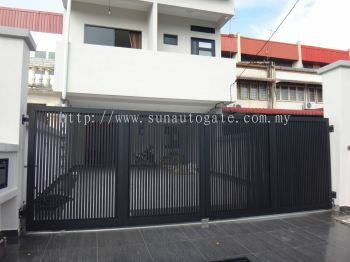 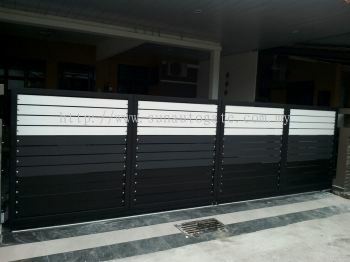 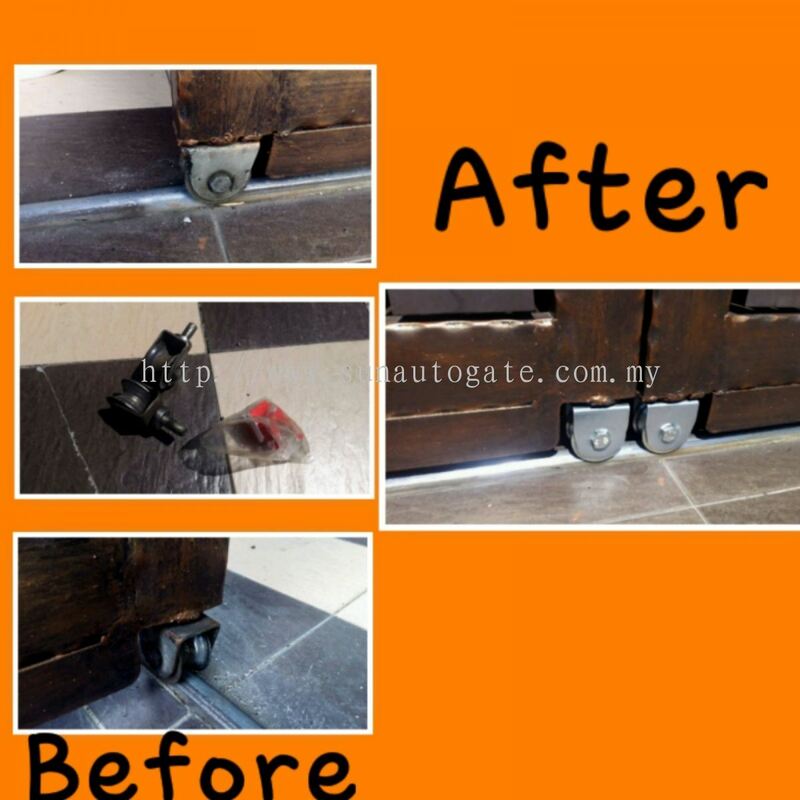 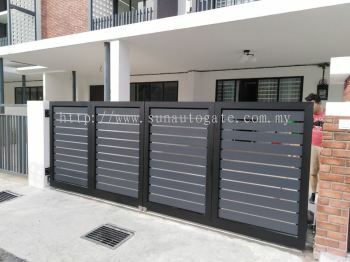 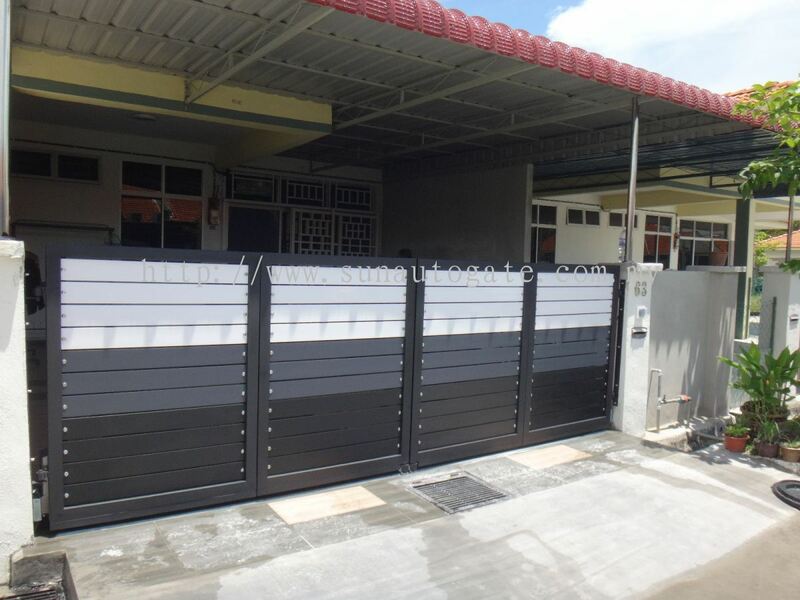 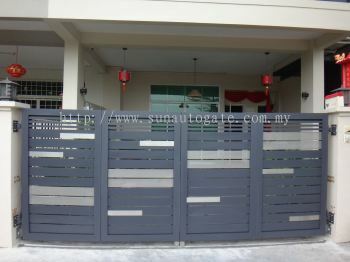 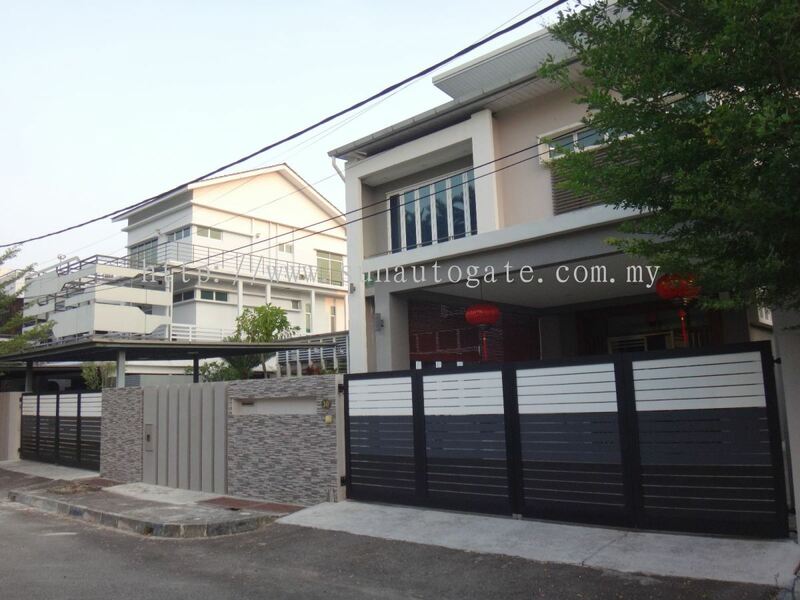 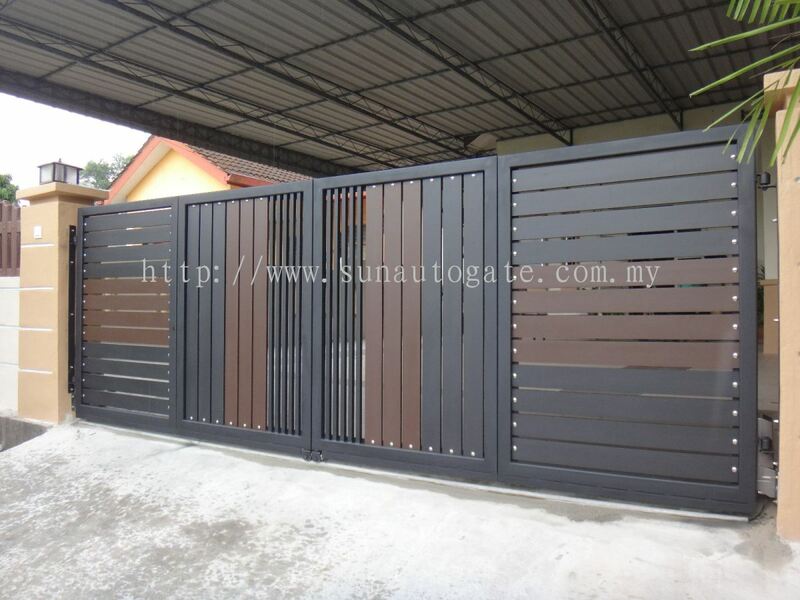 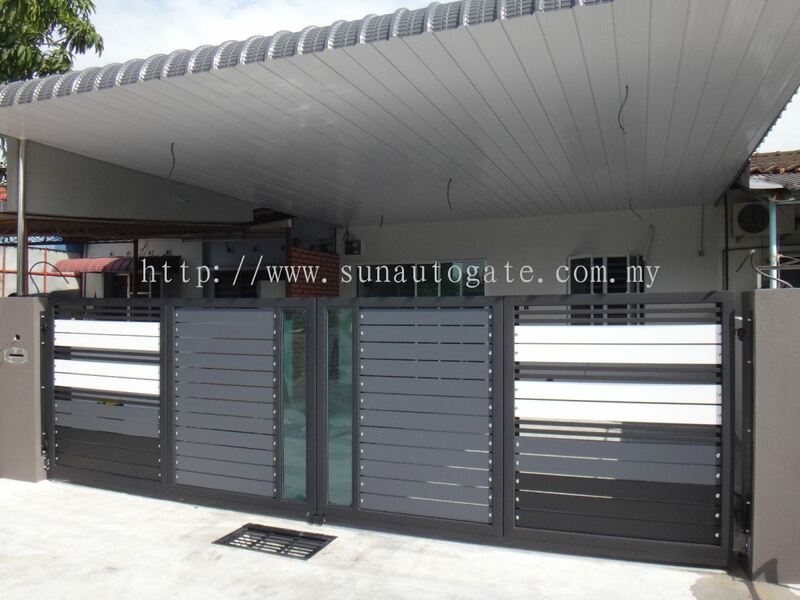 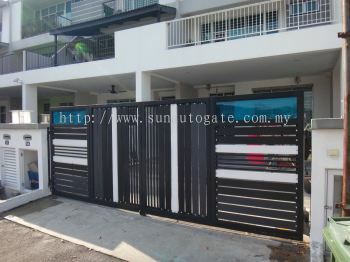 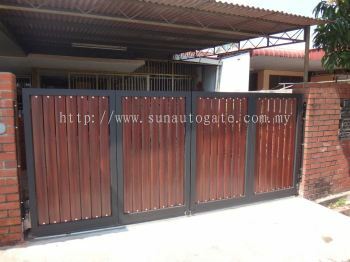 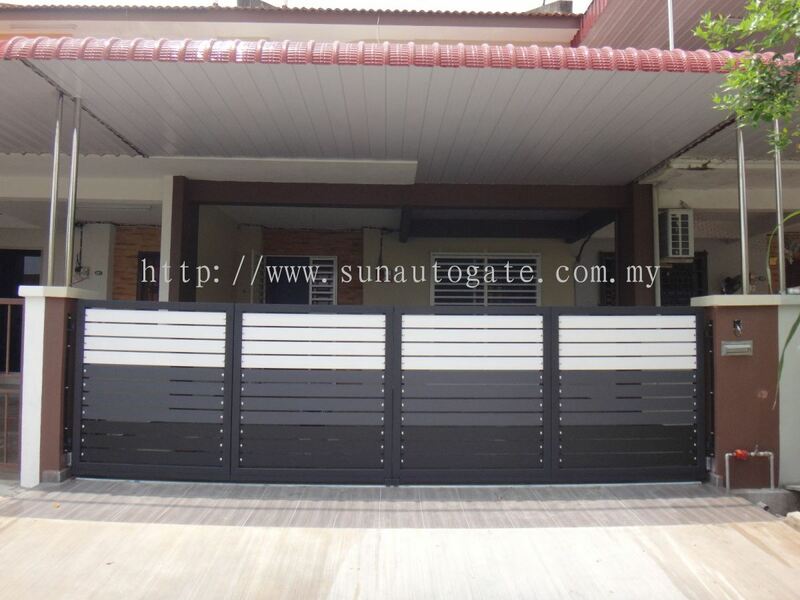 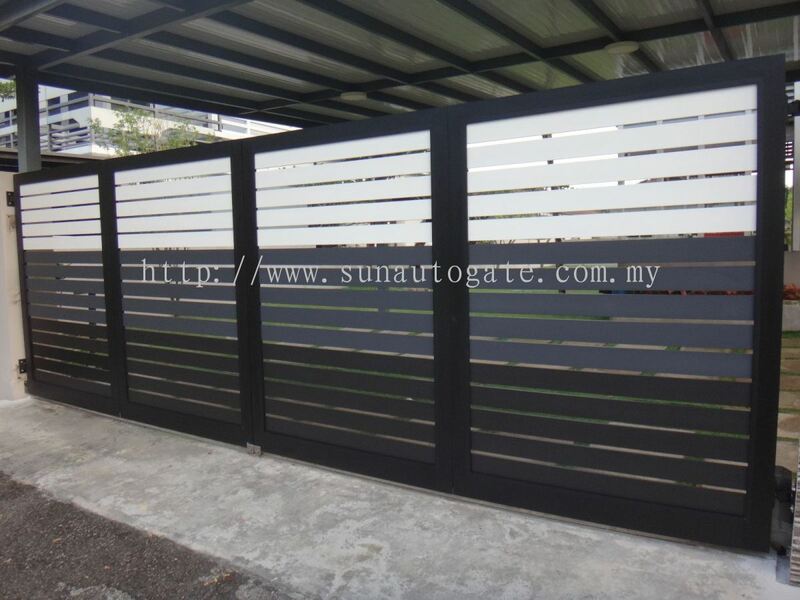 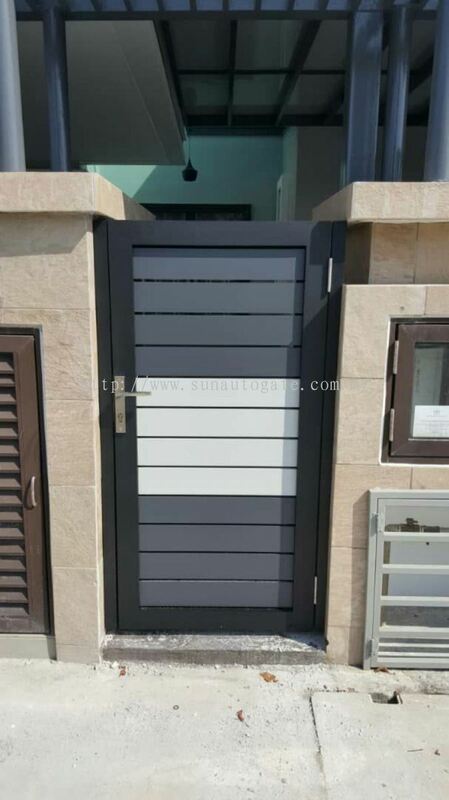 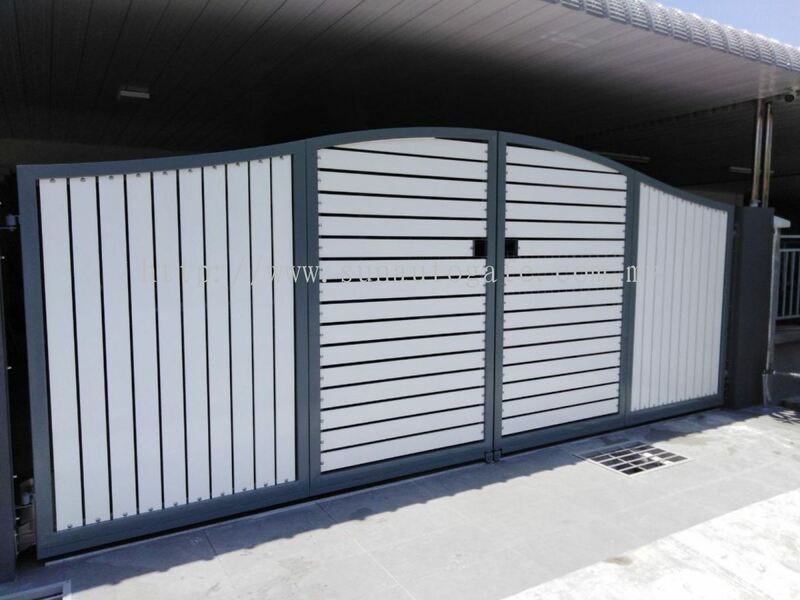 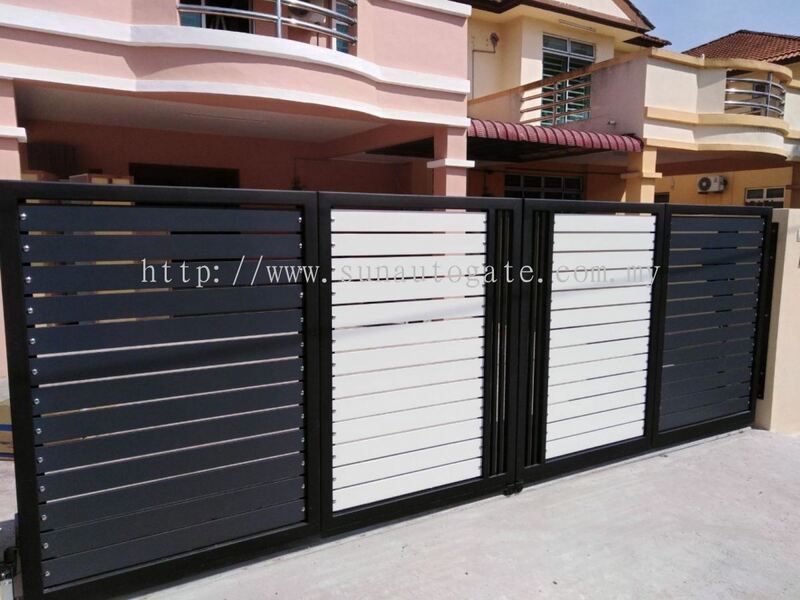 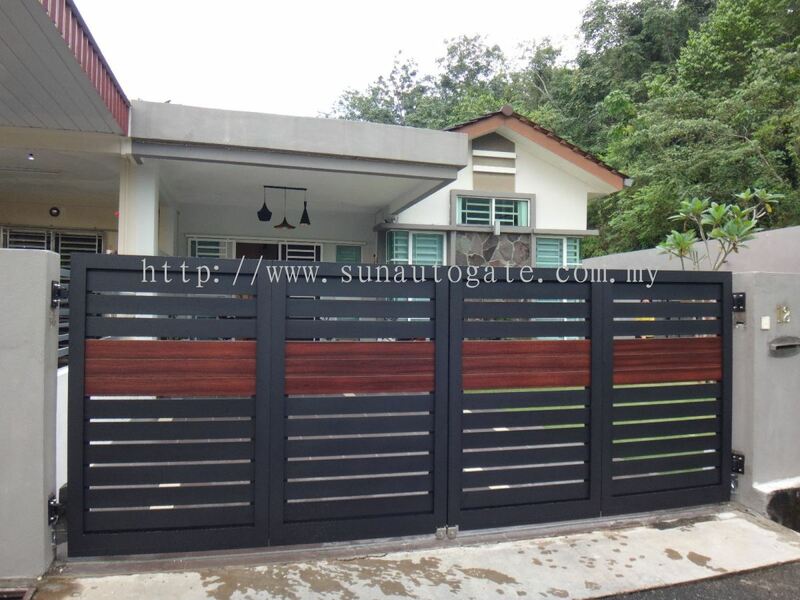 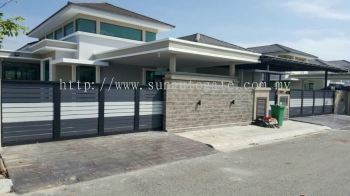 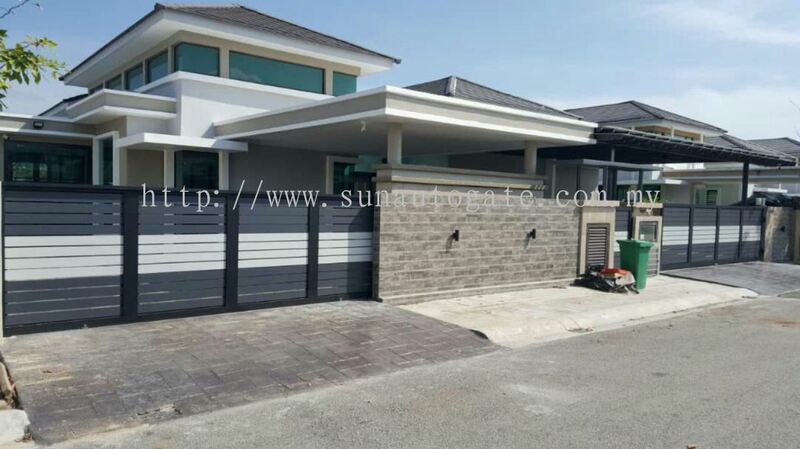 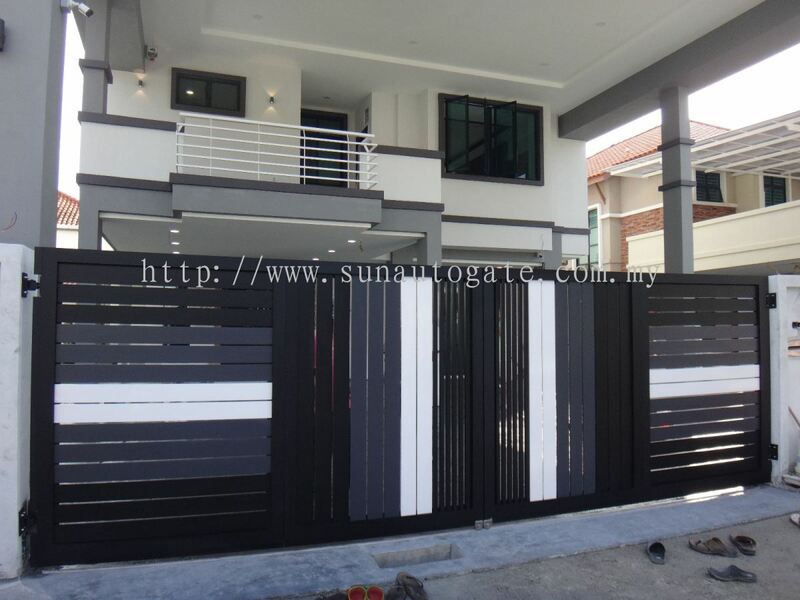 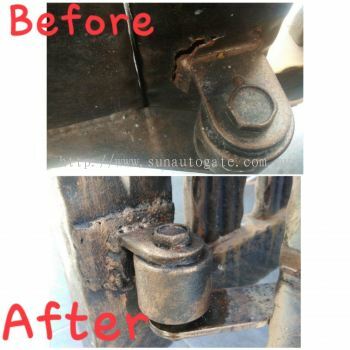 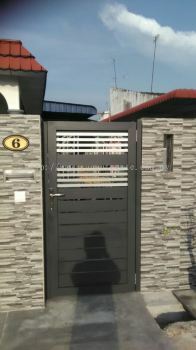 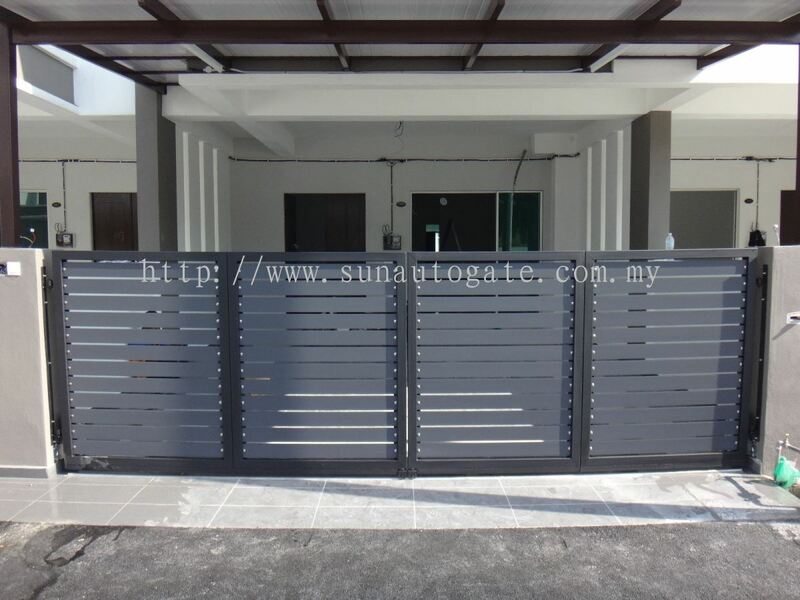 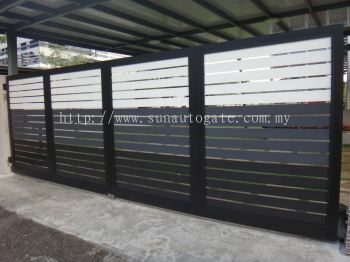 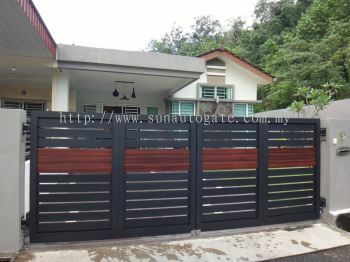 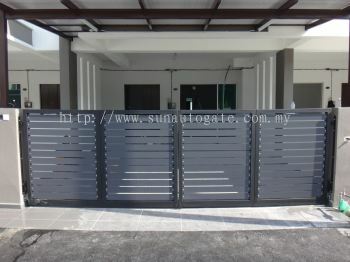 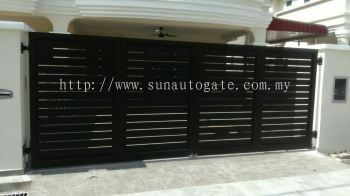 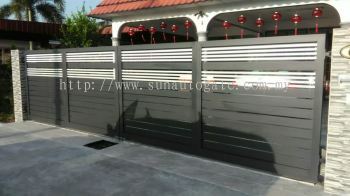 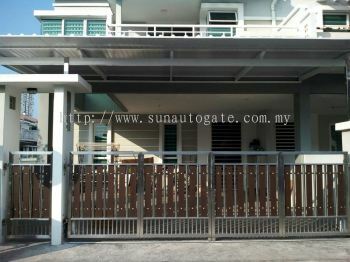 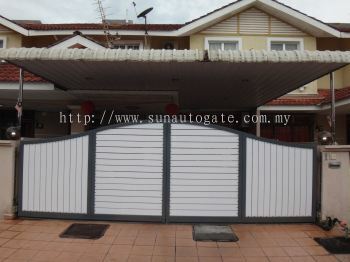 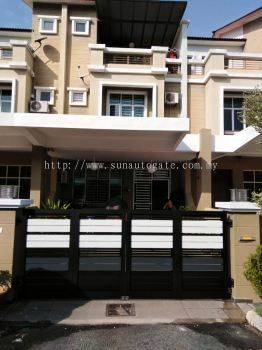 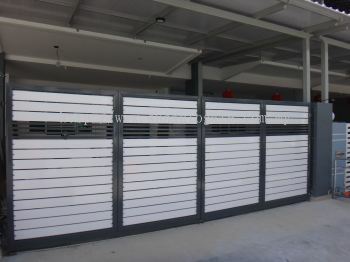 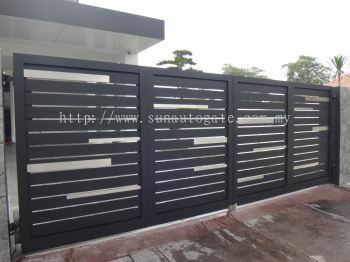 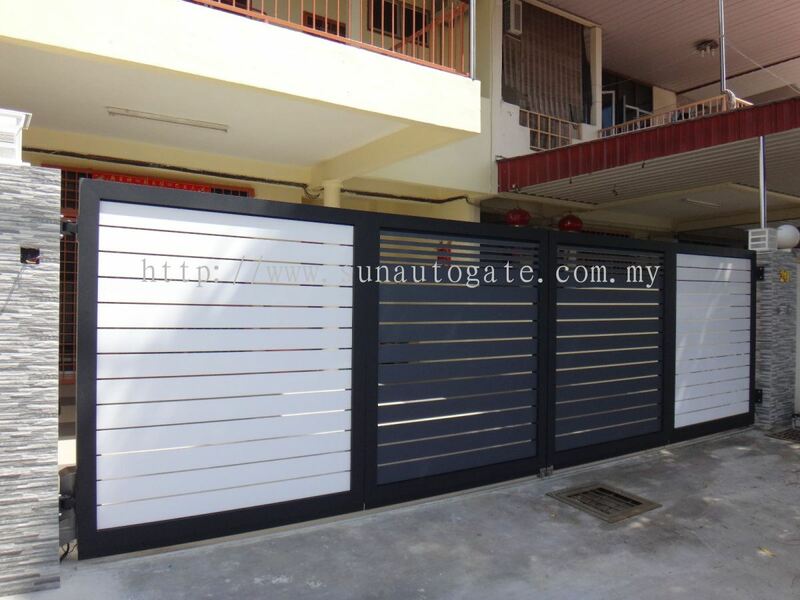 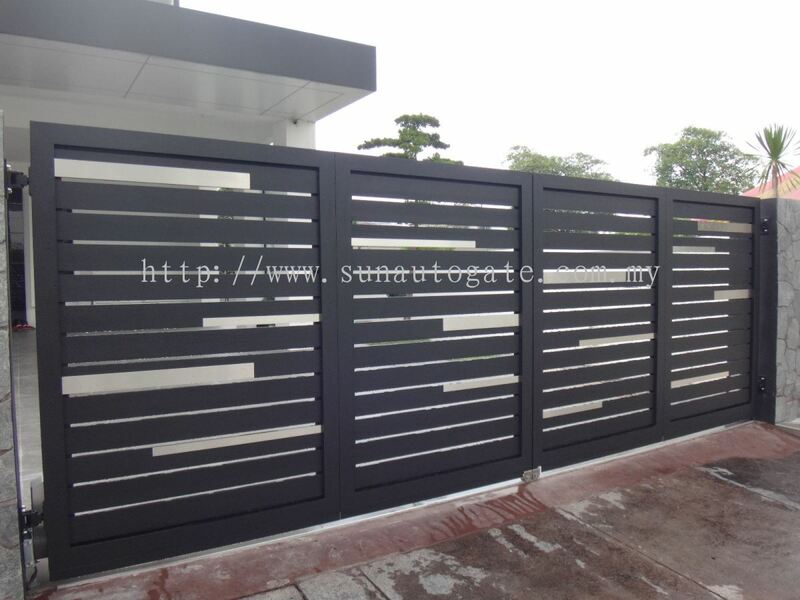 Sun Autogate & Engineering - Sun Autogate & Engineering is a company that supplies aluminium gate, wrought gate, normal steel gate and stainless steel gate. 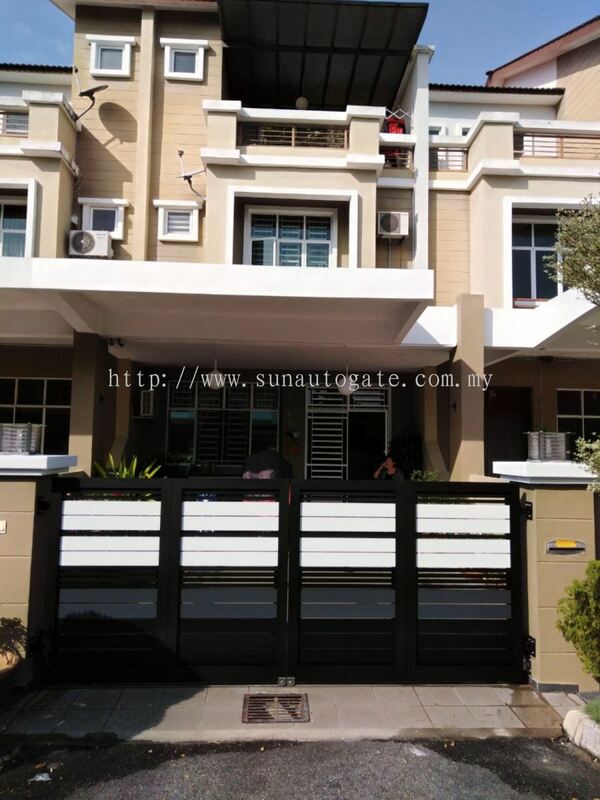 Our main office is located in Bukit Mertajam, Penang. 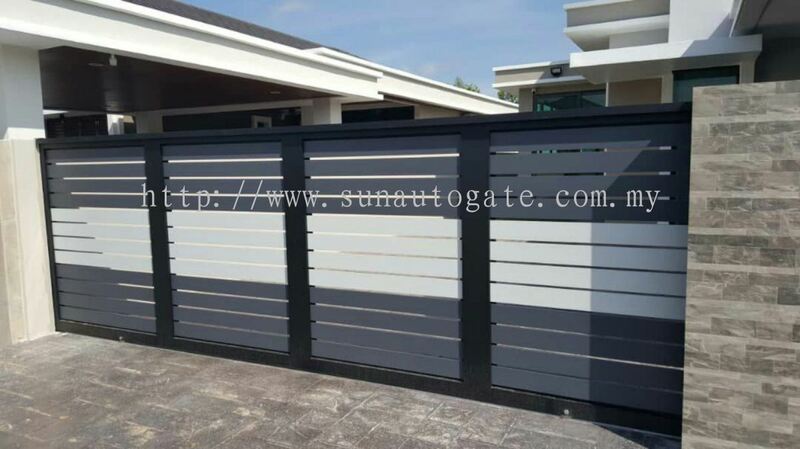 Visit our company or contact us direct today!